Social Security beneficiaries are finally getting some good news. It was recently announced that there will be a 2.8% cost-of-living adjustment (COLA) for beneficiaries in 2019. However, that is only a small portion of the changes being made to Social Security next year. Yes – Social Security beneficiaries will see a 2.8% increase starting January 2019. This increase has been made to adjust for cost-of-living. The Social Security Administration estimates this will increase the average beneficiary’s monthly earnings by about $40. The average monthly benefit paid in 2018 was $1,422, the SSA estimates the average payout will be $1,461 monthly in 2019. 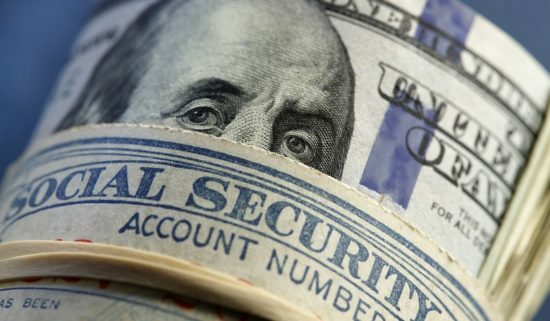 The next big change for Social Security next year will be the maximum taxable earnings. The maximum taxable income will increase from $128,400 to $132,900. Social Security tax sits at 6.2% for employees and employers. So, if you earn $150,000 in Social Security-covered employment, you’ll have to pay SS tax on $132,900 of it. This change also increases the maximum Social Security tax an employee could pay from $7,960.80 to $8,239.80. Another huge change in Social Security for 2019 will be the maximum possible benefit. Someone claiming Social Security at full retirement age (66) can claim as much as $2,861 per month. This will increase even more if the retiree waits longer to claim. If they begin claiming four years from now, at the age of 70, their benefit would start at $3,776.52. Not to mention, they’ll be able to benefit from any cost-of-living adjustments made between now and 2023. Social Security beneficiaries will also be able to earn more money from a job without affecting your benefits in 2019. The changes for earnings limits in 2019 are detailed in the chart below. Individuals who have reached the full retirement age will not be impacted by the earnings test. Those who will turn 66 in 2019 will have $1 of their benefits withheld for every $3 in excess earnings from employment. Only earning made in the months before your 66th birthday will be considered. Individuals who have not yet reached retirement age but are claiming benefits will have $1 withheld for every $2 in excess earnings. To be able to claim Social Security benefits, you need to earn 40 Social Security credits. You can only earn four credits per year. Each credit will equate $1,360 in earnings in 2019 (a $40 increase). The formula used to determine how much you’ll receive in Social Security benefits depends on the year you turn 62 years old. For instance, if you turned 62 in 2012, that year’s formula would be used to determine your benefit. Of course, you’ll also be entitled to any other cost-of-living adjustments made as well. 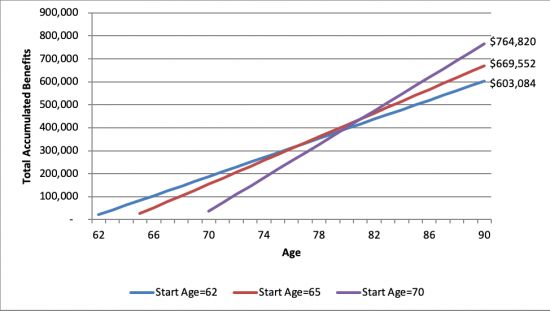 People turning 62 in 2018 can expect the benefits detailed in the chart below (via The Motley Fool). Don’t forget, eligible Americans can begin claiming Social Security benefits between the ages of 62 and 70. 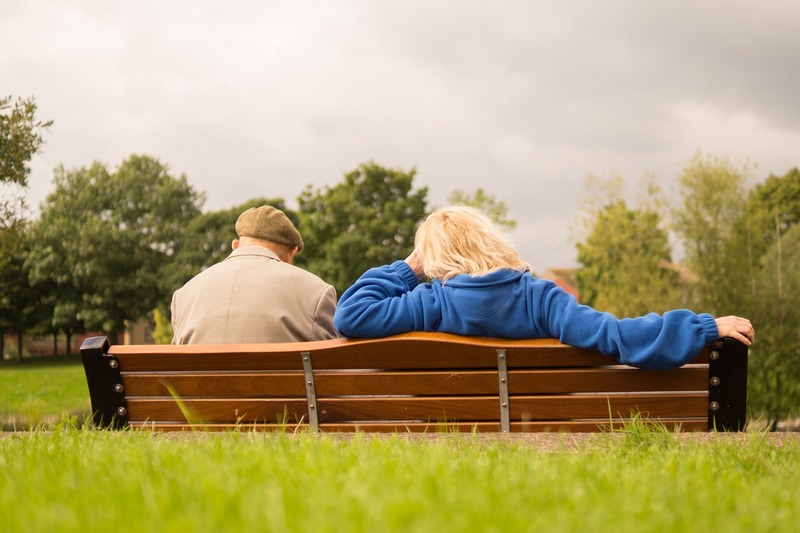 Those choosing to start receiving benefits before the retirement age of 66 will have their benefits permanently reduced. On the other hand, individuals who waiting to start claiming SS benefits will have theirs permanently increased. 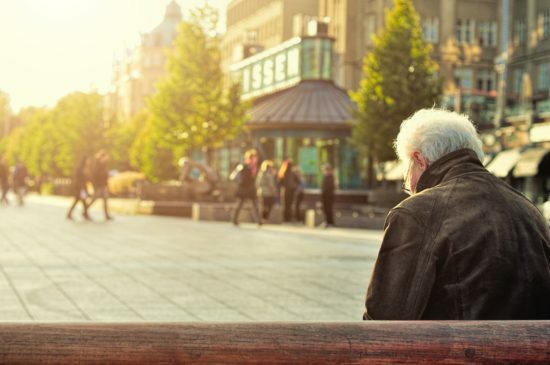 So, there is some good news for Social Security beneficiaries in 2019. 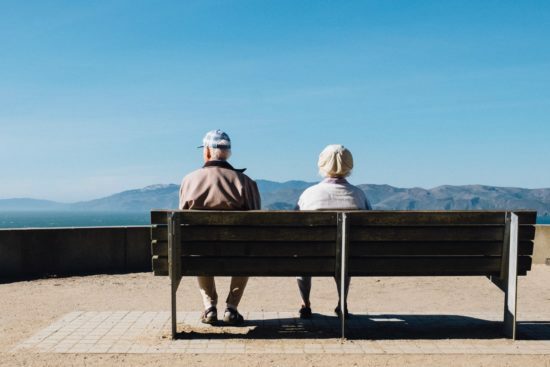 However, it is important to keep in mind that, while there are many positive changes being made to Social Security this year, Medicare has not yet released an announcement about changes Part B for 2019. So, these increases in Social Security may be overshadowed by Medicare premium increases. Only time will tell. Readers, what do you think about the Social Security changes for 2019? How’s your retirement plan holding up? If you are a woman, you’re probably having more difficulty with retirement plans than your male counterparts. Despite advances, women still face lower average salaries – 82 percent of the average man’s salary, according to the Pew Research Center. Fewer working years on average, often due to time off for child care or family responsibilities, adds to the difficulty of earning sufficient income for retirement savings. 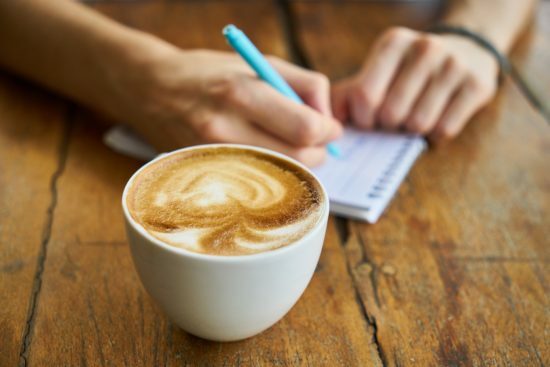 Here are five areas that seem to be most challenging for women approaching retirement, according to the recent edition of the Transamerica Retirement Survey of American Workers. Only 12 percent of women reported being “very confident” that a comfortable retirement is in their future. Perhaps that’s because more than four out of five women don’t expect Social Security benefits to be available for them when they decide to retire. Over half of the women surveyed by Transamerica expect to be working beyond age 65. While 53 percent of women say they intend to retire beyond age 65 or never retire at all, 54 percent expect to work after retirement. Most of those women (43 percent) plan to work part time, while the remaining 11 percent plan to work full time. The reason for working into retirement or never retiring at all may be financial, since 64 percent of women surveyed have no alternative plan for income if they have to retire sooner than expected. Are women taking the proper steps to make a longer career feasible? Job-related factors are not promising. Only 46 percent of women stay current with their job skills, and only 57 percent are focused on doing a good job in their current role – effectively reducing their value as retirement nears. More women place a priority on paying down debt (68 percent) than on retirement savings (51 percent) – but at least they are saving. Seventy-three percent of women contribute to a retirement program, and started saving for retirement at a median age of 27. The median retirement account balance is estimated at $42,000 – not as grim as it sounds since this is averaged across age groups. While 30 percent of women expect to depend on Social Security, 45% will be drawing from traditional retirement programs (401(k), IRA, etc.) or other separate savings accounts. The good news – almost two-thirds of working women are offered employee-funded retirement plans, and 77 percent of those women participate in the programs. The median contribution is 7 percent of their salary. The bad news – 28 percent of women work in part-time positions where employee-funded retirement plans are less likely to be offered. Women’s emergency savings accounts contain a median of $2,000 – which doesn’t cover much of an emergency these days. While 63% of women report keeping healthy, only 26 percent of women consider their long-term health when making lifestyle choices. Are women expecting their good health to continue into their retirement years? Women expect to need $500,000 in retirement – but 55 percent admit that’s a guess. Less than half (47 percent) of female baby boomers know “a great deal” or “quite a bit” about Social Security benefits – a low percentage given that boomer women are at or near retirement now. Only 28 percent of women know about the Saver’s Tax Credit, a useful tool for lower-income women. Professionals can fill the education gap – but only one-third of women use professional financial assistance in their retirement plans. America’s women must be proactive with retirement plans. You’ve spent a lot of time taking care of others. Now it’s time to take care of yourself.